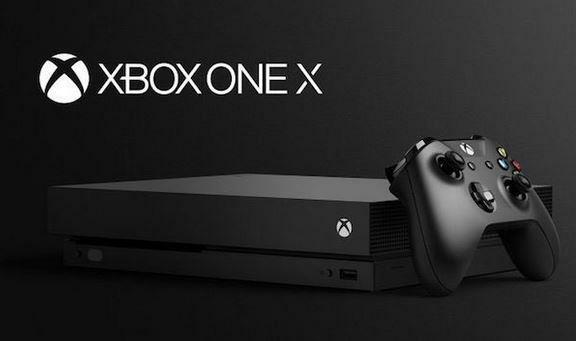 Those, like myself, who were waiting for a deal to get the new XBox One X are in for a treat. A digital copy of PlayerUnknown’s Battlegrounds will be coming with a purchase of an XBox One X between February 18th and 24th*. Players who need a new XBox and dont want to afford the One X's going rate will be just as thrilled to know Xbox is offering a $50 savings on Xbox One S bundles - which will include the PlayerUnknown’s Battlegrounds bundle on February 20th. *These are deals in the US. Markets outside may be at different dates.